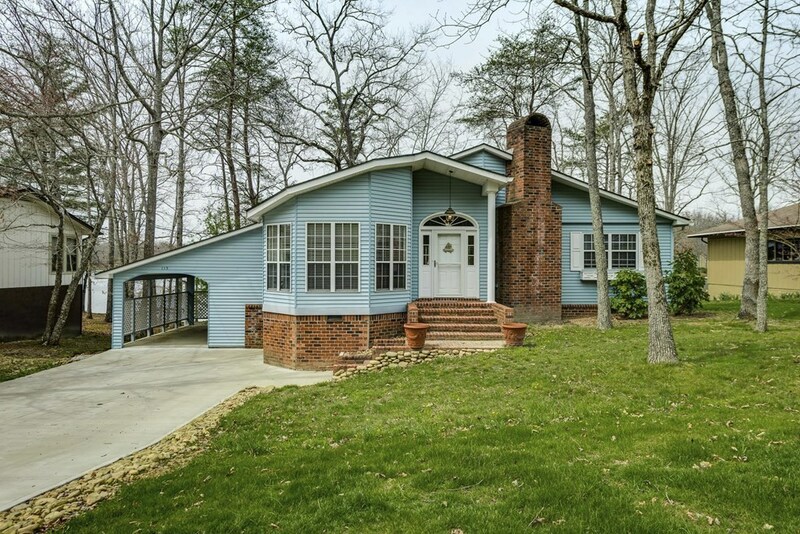 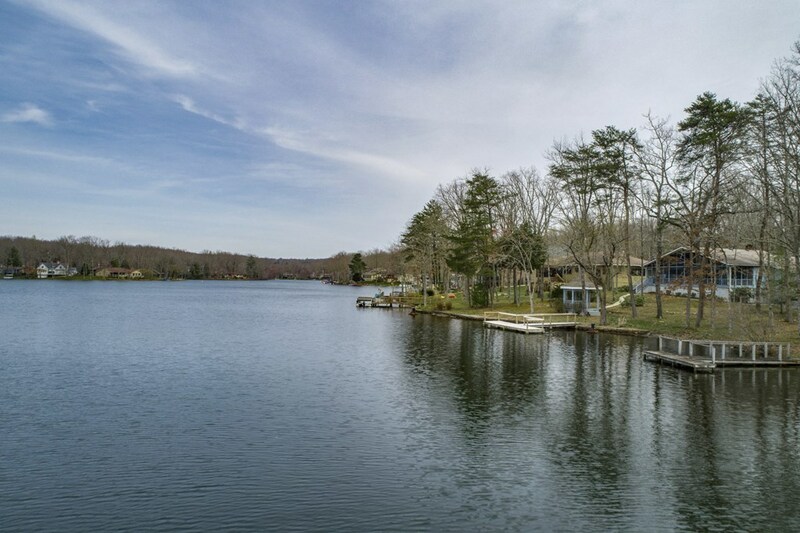 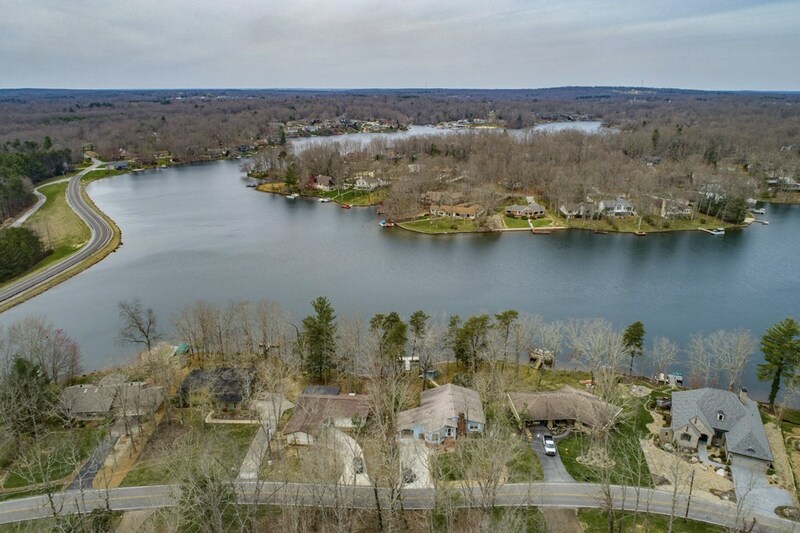 Lake Lovers, you have found your home with this one!! 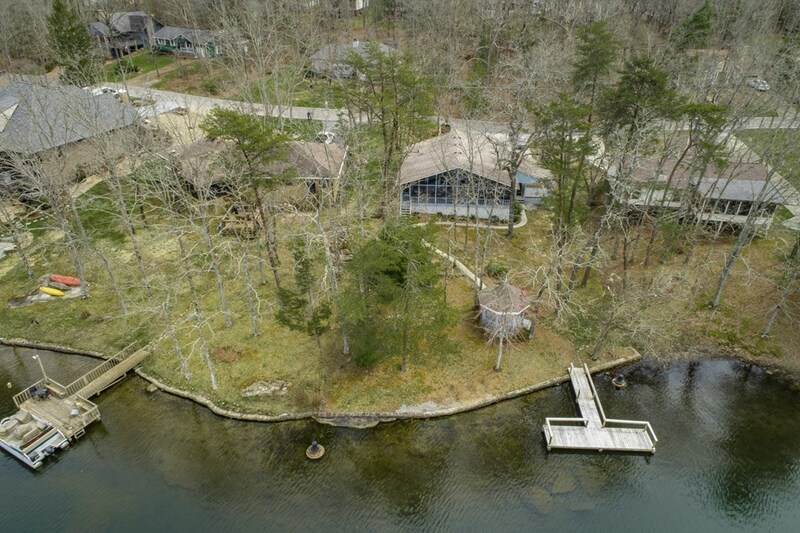 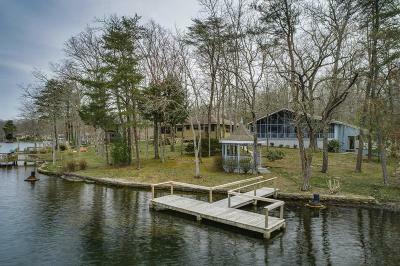 Great home with a level lot on Lake St. George. 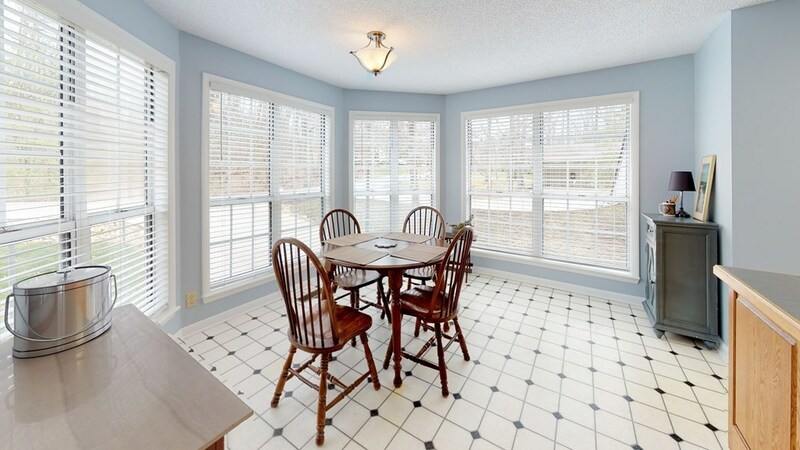 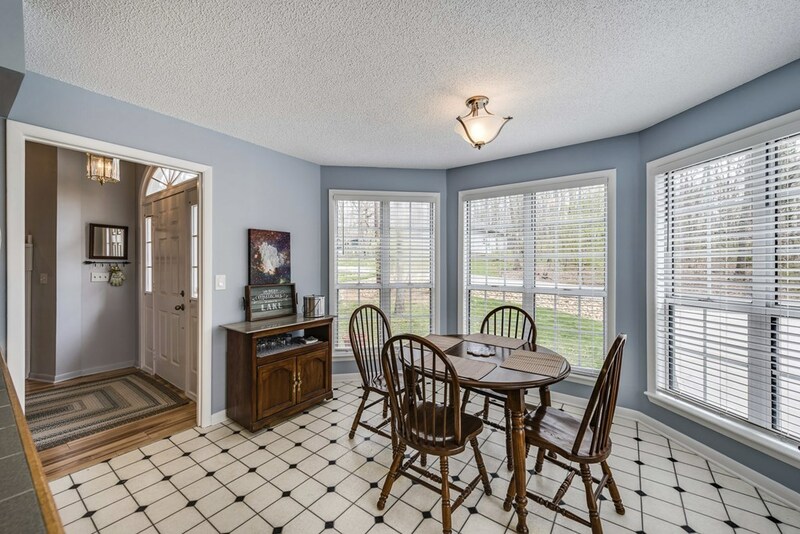 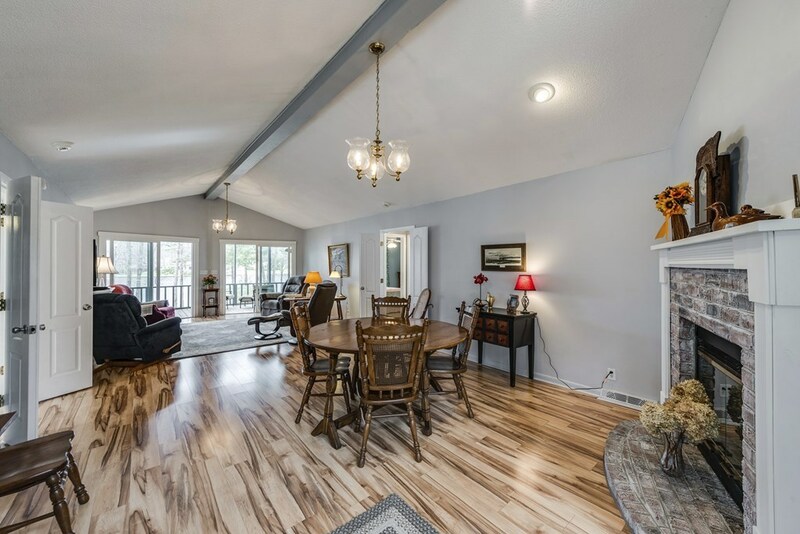 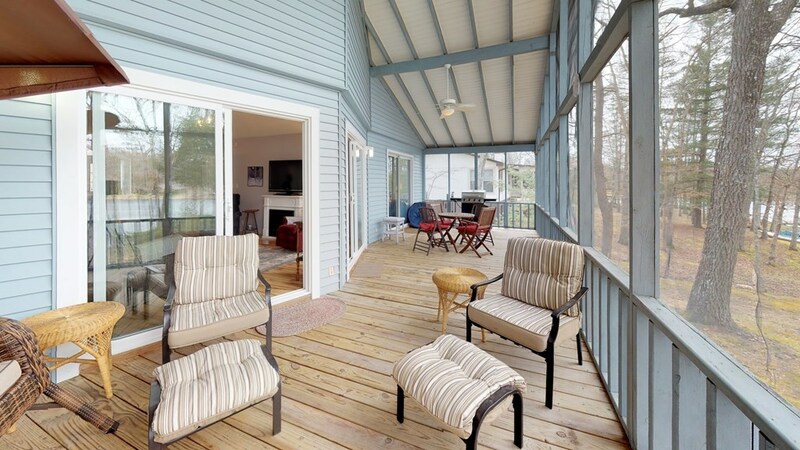 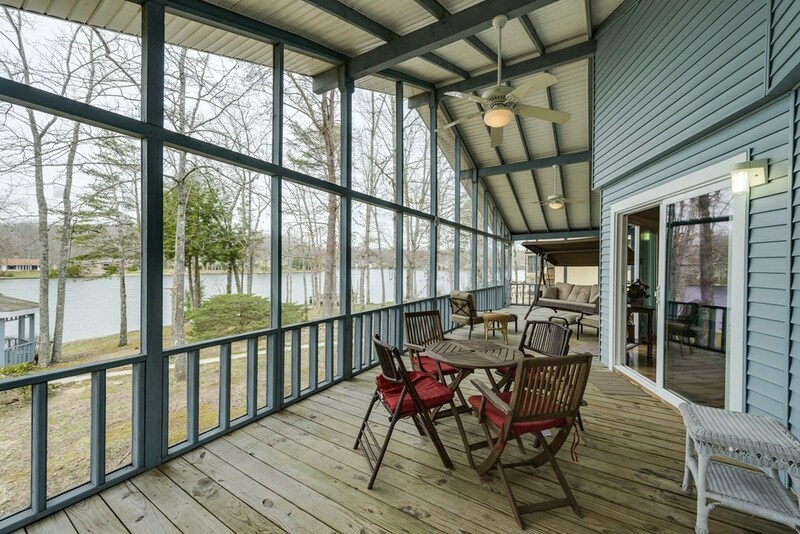 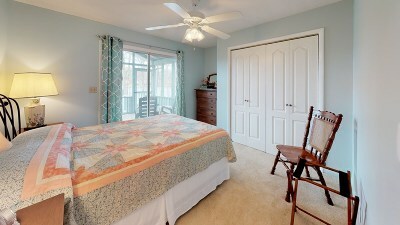 Spectacular views of the lake from your screened in back porch that is across the entire home. 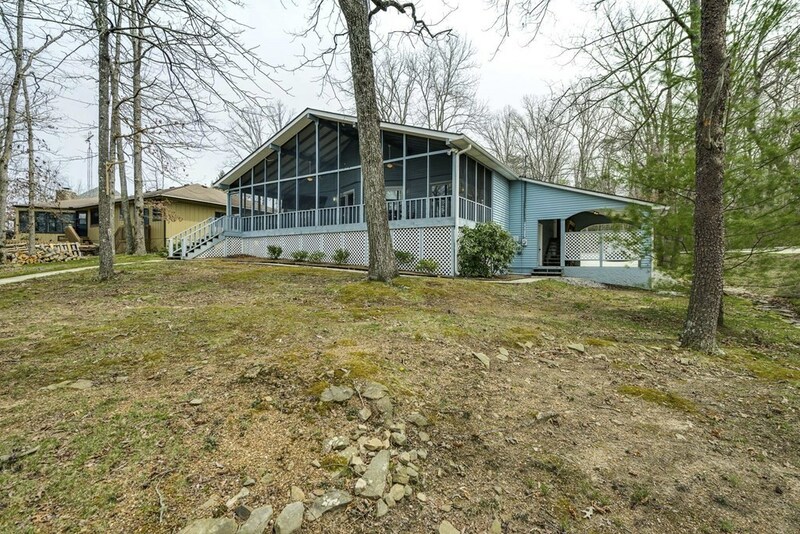 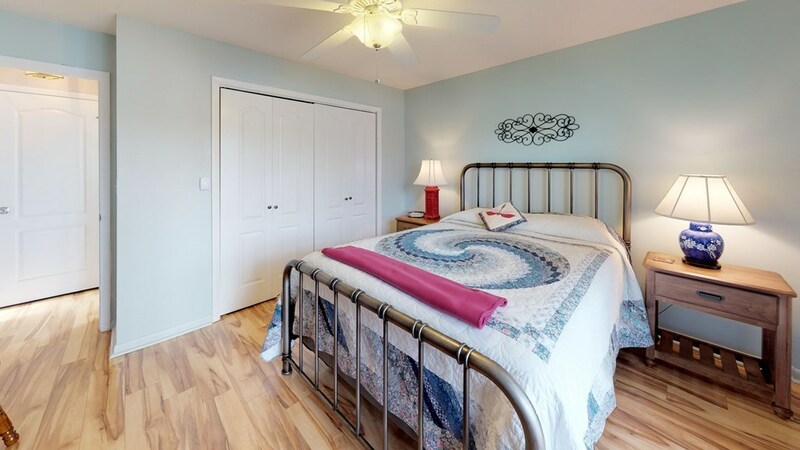 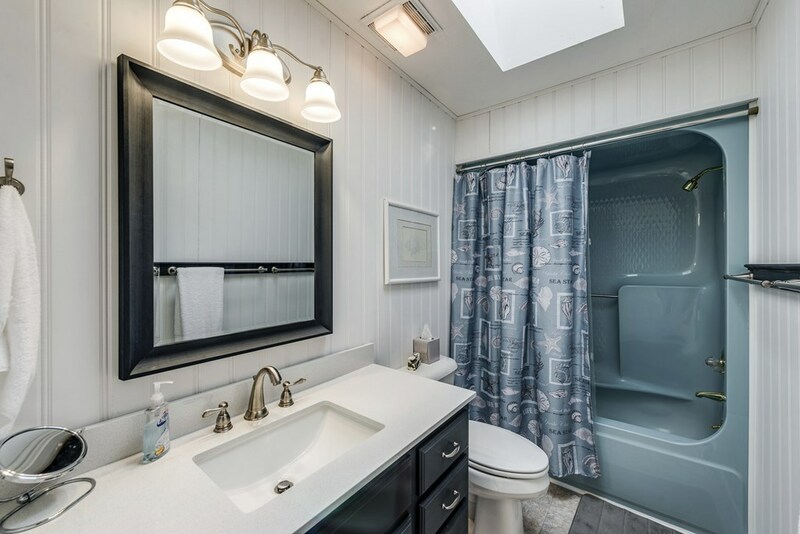 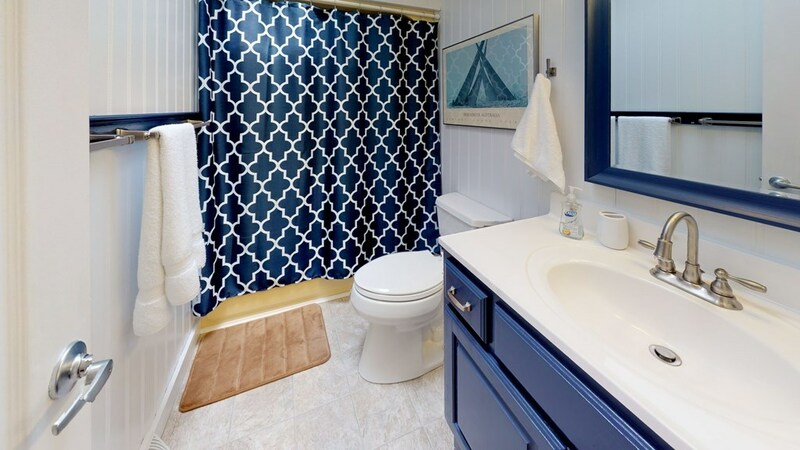 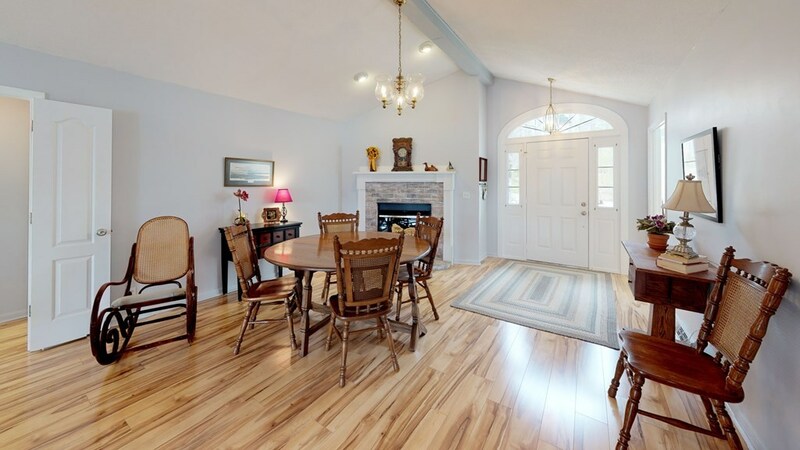 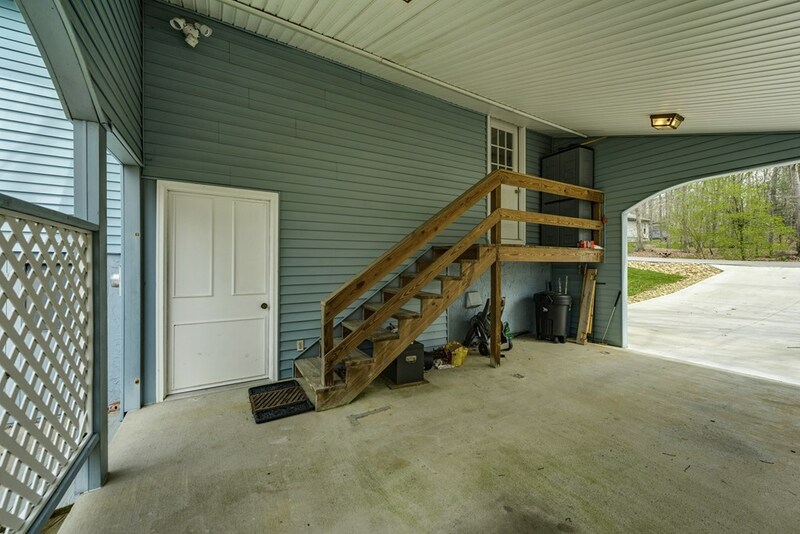 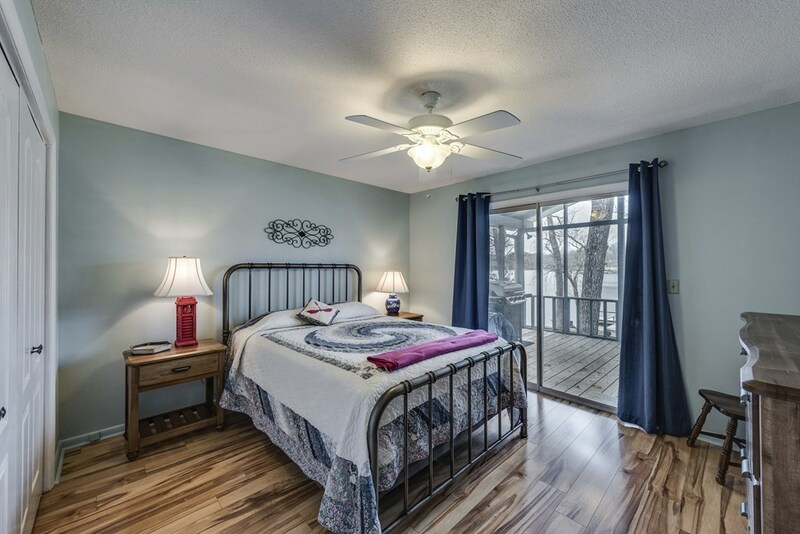 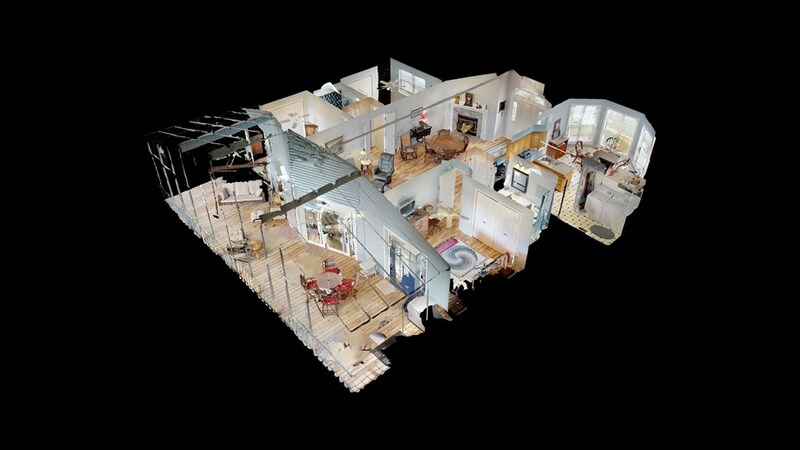 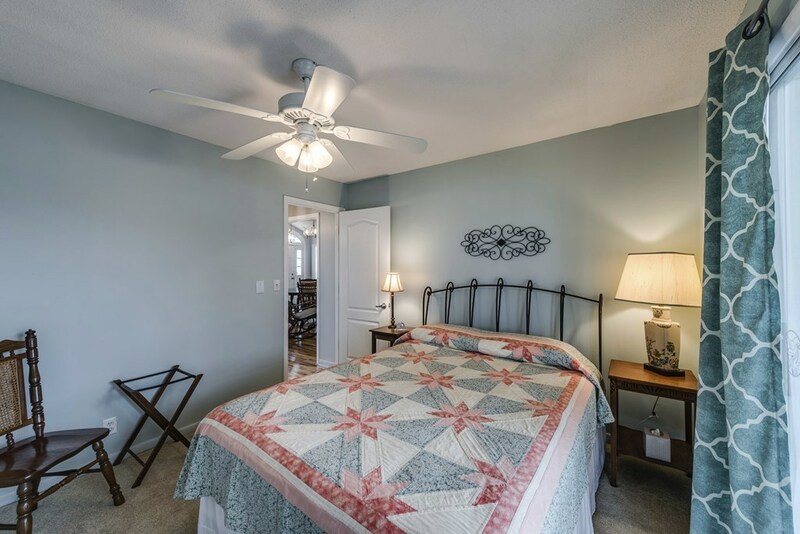 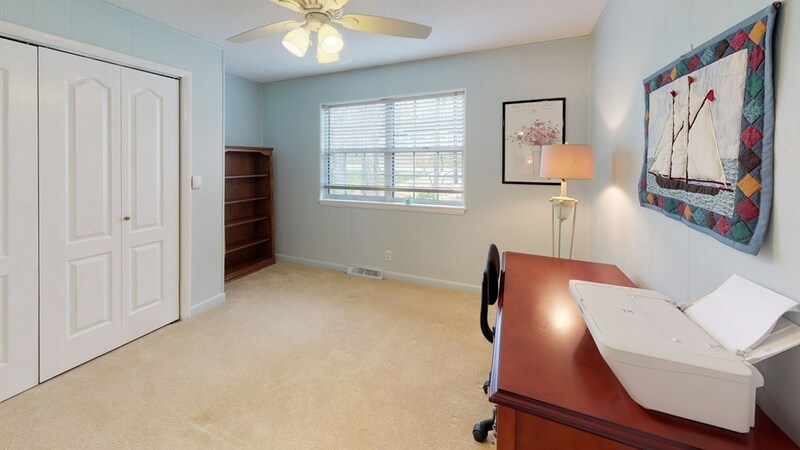 This home has 3 large bedrooms and 2 full baths. 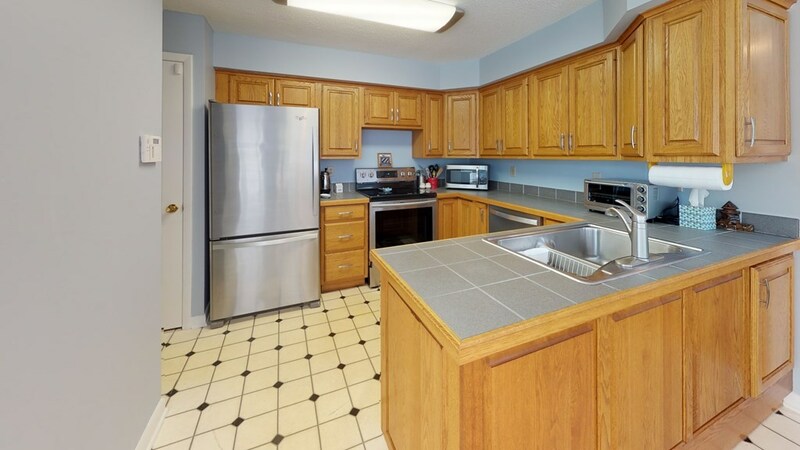 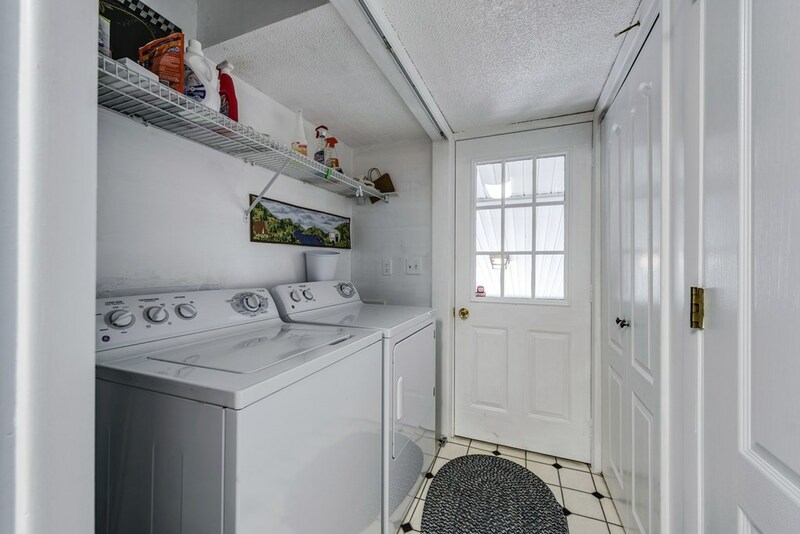 Newly remodeled with hardwood floors, new appliances and new dock. 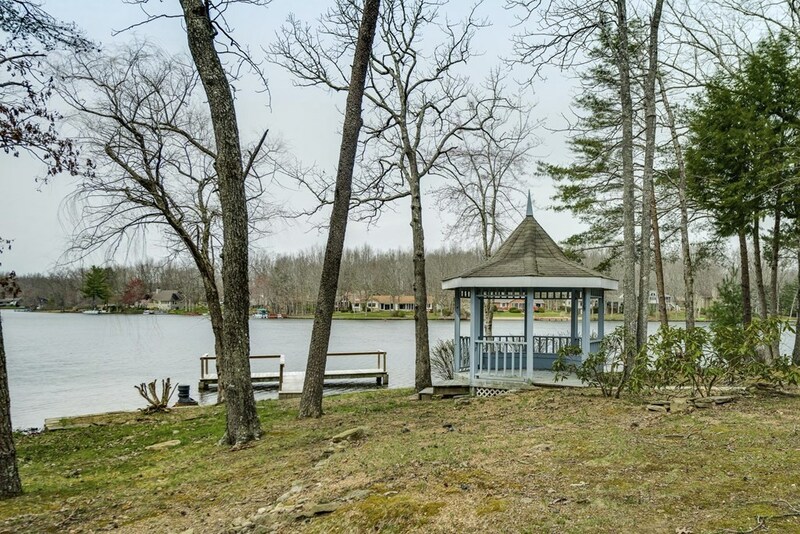 Come and enjoy your time here in Fairfield Glade where the fun and activities near stop. Buyer to verify the information and measurement to make an informed offer.